The All Blacks will be without injured pair Sam Whitelock and Liam Messam for Saturday's Test against South Africa. Lock Whitelock damaged his rib cartilage after landing heavily at a lineout in the 28-9 win over Argentina while Messam limped off with a quadriceps injury. Both will be sidelined for at least three weeks. Coach Steve Hansen said Whitelock was still sore on Sunday after being forced off about 30 minutes into the match in Napier. "Worst case scenario it will be four weeks (out), best case scenario it'll be three," Hansen said. Jeremy Thrush did his chances of earning a first Test start in Wellington no harm with an impressive display after replacing Whitelock. "I thought he played very well. He can be proud of himself. Defensively he was massive. He got and disrupted some of the lineout ball as well and scrummed well," Hansen said. 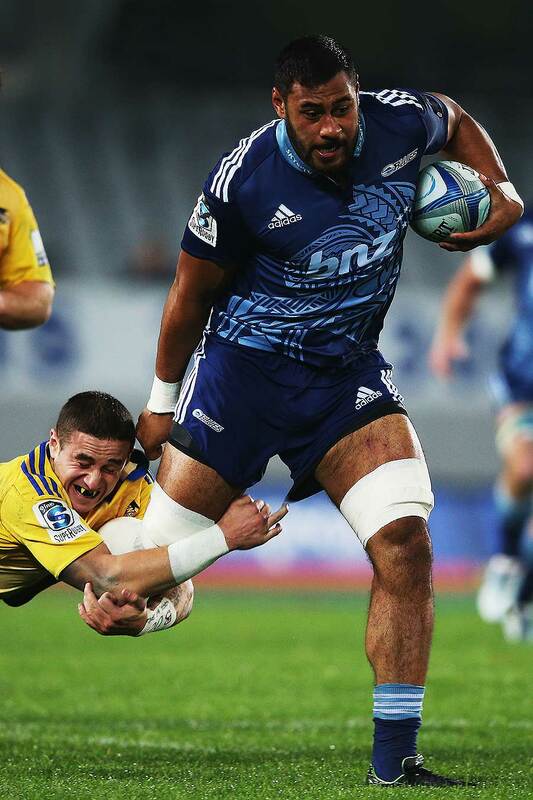 Thrush was initially not included in the squad for the Rugby Championship but injuries to Patrick Tuipulotu and Dominic Bird led to his recall. Hansen said Tuipulotu and Bird were not far away from a return to action but they had wanted both to play provincial rugby prior to the injury to Whitelock. "We'll make some decisions about how they are early in the week and go from there," Hansen said. Loose forward Messam was also facing three to four weeks out and with Jerome Kaino two weeks away from a return from an elbow injury it was likely skipper Richie McCaw will fill in at No.6 at Westpac Stadium. McCaw swapped to the blindside flank when Sam Cane replaced Messam at McLean Park.